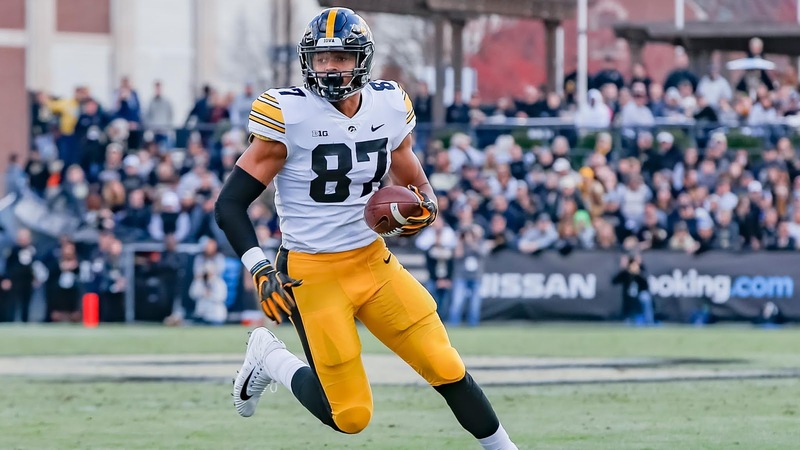 It has recently been reported that Iowa tight end, Noah Fant, has an official visit scheduled with the Minnesota Vikings. 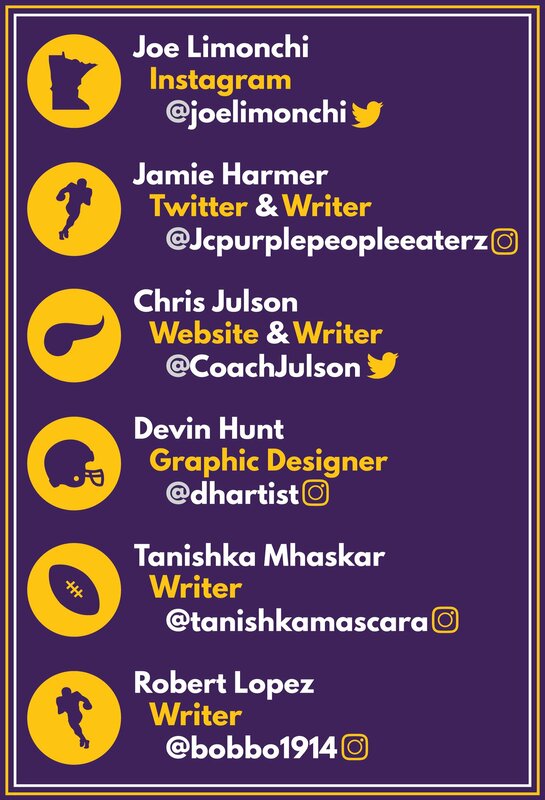 The Vikings currently hold the 18th pick in 2019 NFL Draft, barring any trades, it could be very possible that Fant will be available when the Vikings are on the clock. If the Minnesota Vikings do choose to draft Noah Fant, he would make an immediate impact and be an incredible weapon for Kirk Cousins. Fant was a stellar athlete in college, he set the record for most touchdowns by a tight end at Iowa and had the third most touchdowns in Big Ten history. Fant was a Third-Team All-American selection and a First-Team All-Big Ten selection by conference coaches. Even with his teammate, TJ Hockenson, arguably the best tight end in this draft class, sharing the spotlight, Fant was still able to put up some outstanding statistics in his collegiate career. All in all, Noah Fant is arguably the best offensive weapon in this draft class. He definitely has room to improve when it comes to run and pass blocking, but that doesn’t mean that he can’t develop those skills with good coaching. His athleticism and playmaking ability are undeniable, if Fant impresses the Vikings on this official visit, he could very well be holding up that purple and gold come April, 25th.